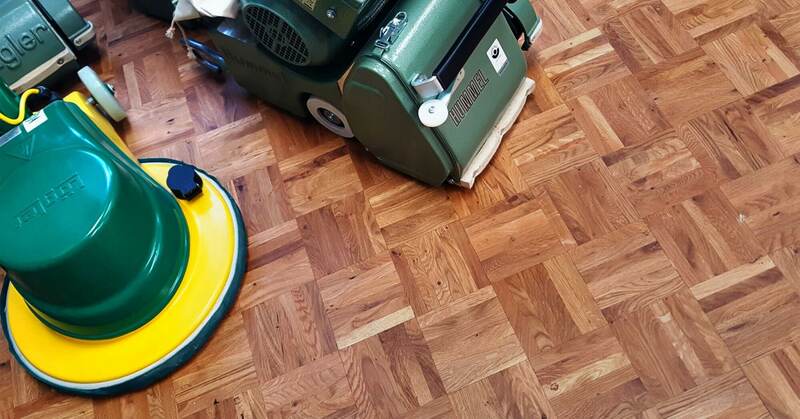 KHR is a family business that provides a full range of floor sanding machinery and supplies. Based in Southampton, Hampshire, they’ve been running for more than thirty years and operate a successful eCommerce site. As the only UK distributor of Lagler’s world leading floor sanding machines, KHR wanted a standalone website to showcase their Lagler official servicing and maintenance offering, services which were getting lost on their eCommerce site. KHR offer advanced training courses and machine servicing by Lagler-trained technicians. KHR was very keen to boost sales for these services. We worked with KHR to design and build a fresh site from scratch that would suit their needs placing their service offering front and centre. We created a clean, simple design that was in line with Lagler’s branding to emphasise the fact that KHR is their only UK distributor. Our design incorporated large, clear product imagery to grab customer’s attention, and we focused on making the design as trustworthy and user-friendly as possible. It was also important for us to ensure the new site had good UX (User Experience) to help boost sales for KHR’s services and products. To do this, we made it as quick and easy as possible for users to book a machine service or register for a training course by simplifying the process and removing any unnecessary steps. Alongside detailed product descriptions, we made it easy for users looking to buy or rent a product by linking everything showcased on the new site back to KHR’s online shop. Since product support is such a big part of KHR’s business, we also focused on making the support experience as quick and effortless for users as possible. To accomplish this, we created a versatile mobile app that allows customers to easily contact KHR from anywhere. Using the app, customers can send text and photos to one of KHR’s Lagler-trained technicians to get immediate assistance and quickly arrange servicing or repairs. Our work resulted in a site that’s a portal for UK businesses to connect with KHR and get the very best training and servicing for their Lagler machinery. The site went live on 23rd May 2016 - both KHR and Lagler are very happy with it and have already received positive feedback from customers.